The spiritual successor to Banjo-Kazooie is just about ready for the Nintendo Switch. 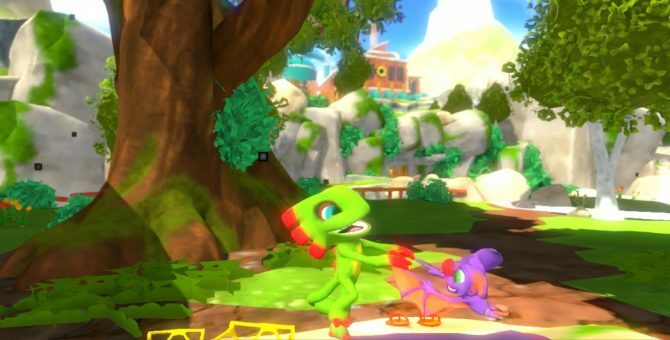 After a year of anticipation, and technical delays, Yooka-Laylee‘s Nintendo Switch version is in the final stretch and developer Playtonic Games has explained their struggles with the Unity engine in their latest Switch Progress Update. The long wait will hopefully result in a Switch version of the game that runs just as well as it does on other platforms. 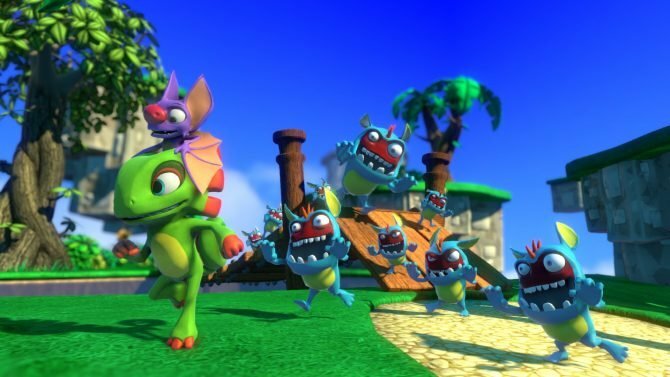 Though it seems as though Playtonic Games is now in a race against the clock. They’ve got to put out the game soon before players lose interest, and before other platform’s versions are too heavily discounted. 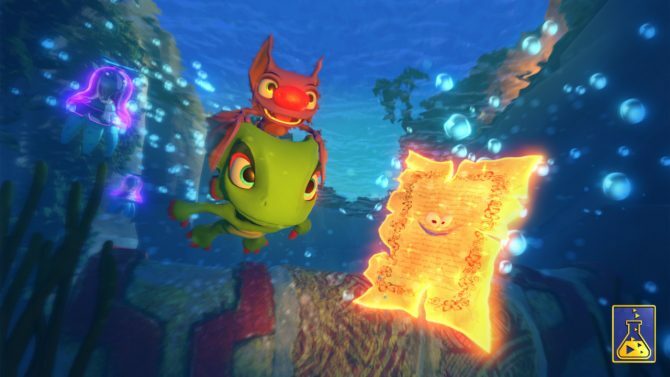 At that point it would be hard to justify paying full price for Yooka-Laylee on the Switch when a player could pick it up for $5 on another platform. Though there’s a case to be made for being able to play the game on the go. 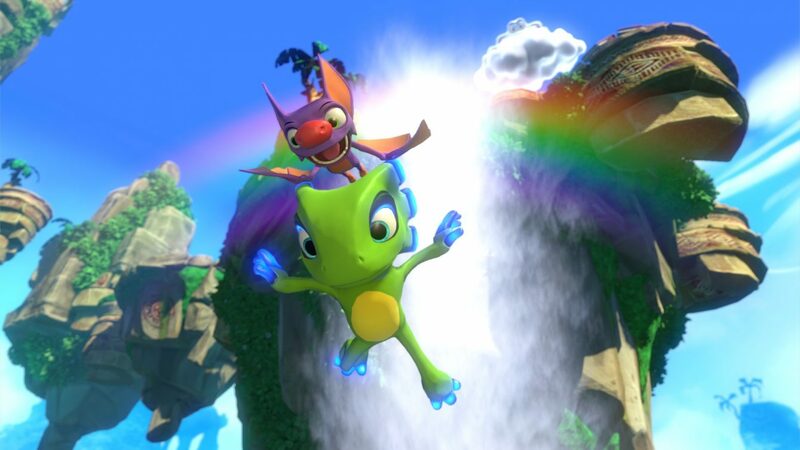 Yooka-Laylee is available now on PS4, Xbox One, and PC. You can check out DualShocker’s review of the game here. 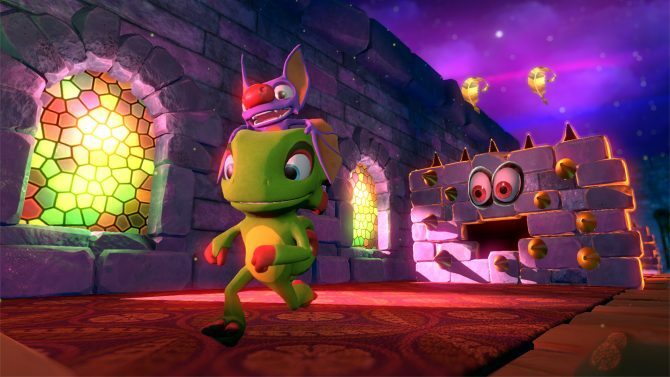 You can check out some of the gameplay of Yooka-Laylee running on the switch, from Playtonic’s tweet, below.